Erin Stoll is more than a girl with a dream. 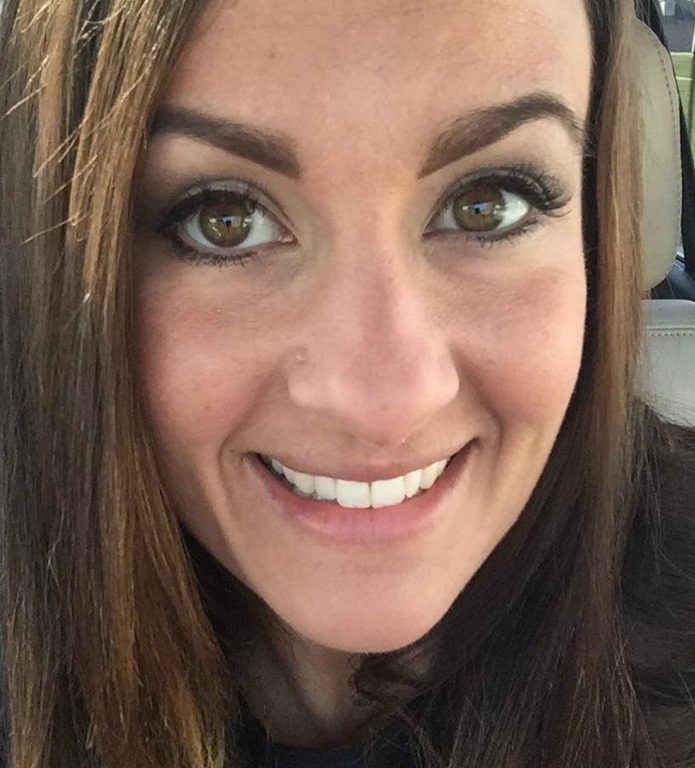 Her Facebook page is full of posts that say things like “You gotta live your life while your blood is boiling, Doors won’t open while you stand and watch them,” and “Never Stop Looking Up,” and my favorite, “Just a girl who decided to go for it”. It takes more than dreams, hopes, and vision to become a successful country singer these days. It takes talent. And Erin Stoll certainly has her share of that. She has found a way to produce vocals that are powerful, and crystal clear at the same time. It’s nice to find an artist who can project without screaming. We found that in Erin. It’s also nice to find an artist who can use her music to tell a story. We found that with Erin, too. Erin’s song, “I Wanna Live Like That” quickly became a favorite of ours. She is telling a story that could really apply to any one of us. And, she sings it beautifully. If you have never heard a song and thought, “I could have written that”, this might be the song that brings that thought to your mind. it starts with this: “I wanna learn from my mistakes. I wanna give back what I take. I wanna be there for my friends. I wanna aways make amends. I wanna live like that. I wanna laugh right out loud. I wanna make my mamma proud. I wanna have the strength to cry. I wanna always wonder why… I wanna live like that.” After you hear that much, you can’t wait to hear the rest. Those are all things that we all want for our own lives. We just haven’t been able to put those kind of thoughts to music. Someone did, and Erin brought that music to us. We first heard the single “Unfinished” on Spotify. that one is instantly likeable. Her music might be what she calls ‘modern country’, but it has an inspirational side to it as well. “Unfinished” is also the title track from her EP. We later listened to “Judgement Day”. It didn’t ‘take us long to realize this young lady doesn’t have a bad song in her EP. There is always one I like a little less than the others, but there was nothing I didn’t like. This EP is available on Amazon, just in case you need a little something extra to give as a Christmas gift this year, or maybe you would like one for yourself. Head over to Amazon, and check it out. You can read her biography on Facebook by clicking here. When you read this, you will quickly discover that the road she is following to her dreams is already paved with achievements and accomplishments which only prove her talents are being put to good use. 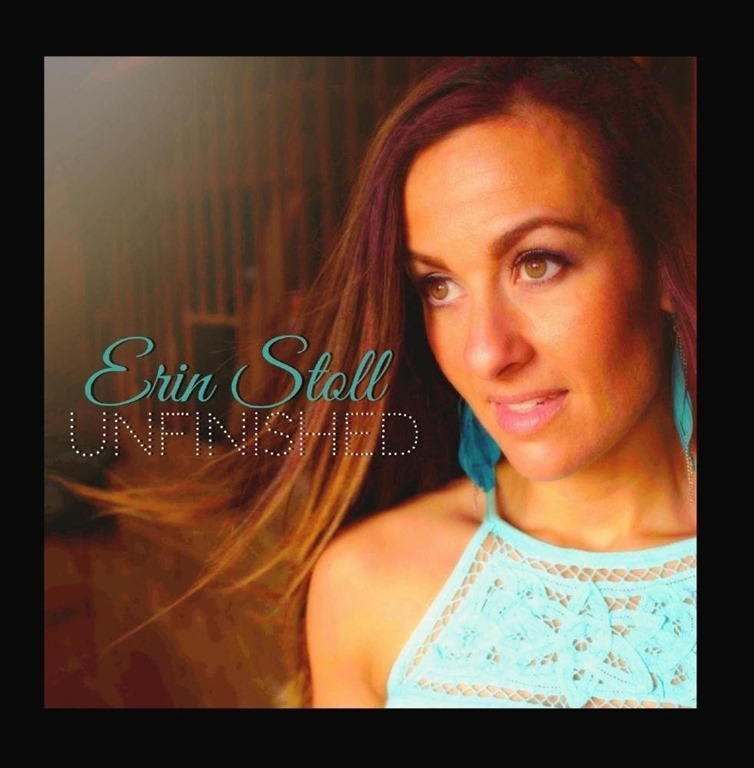 Erin’s song “Unfinished” was most recently awarded Best Country Song – Best of Ohio 2016 from The Ohio Music Awards. She was selected to perform at the AMAA Showcase 2016 at The Akron Civic Theatre and won a main stage slot. She performed The National Anthem at The NHRA Finals in Nowalk, OH which was televised LIVE on ESPN sports. and these are just a few of the recognition she achieved in 2016. 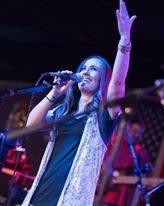 Along with band members, Lego Legros – Guitar & Vocals; Bubba Ruscin – Drums; and, Eric Edwards – Bass, Erin can be found on stage at The Thirsty Cowboy, where she opened for Mark Leach; and at special events like Mirror, Mirror Boutique’s second birthday bash, in Seville, Ohio. In addition to Erin’s website, visit her Facebook page, and remember to “Like” it while you are there. She has some videos of live performances posted on YouTube, and a lot of pictures posted on Instagram. You can follow her on Twitter @StollCountry. If you aren’t already following Country’s Chatter on Twitter, we’d love to have you! You will find us @countryschatter.